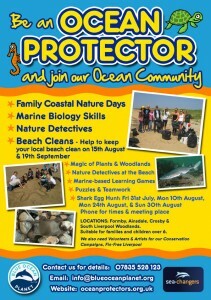 Locations: Formby, Ainsdale, Crosby & South Liverpool Woodlands. Suitable for families and children over 6. 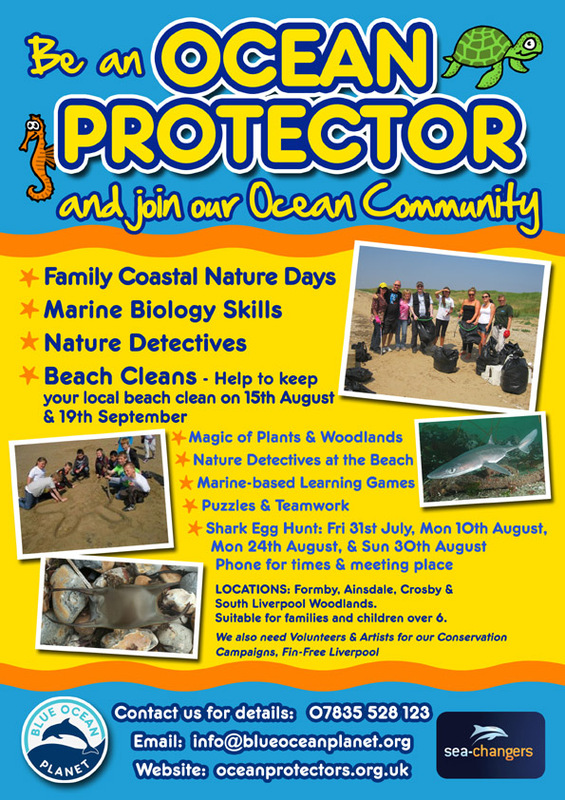 We also need Volunteers & Artists for our Conservation Campaigns, Fin-Free Liverpool.